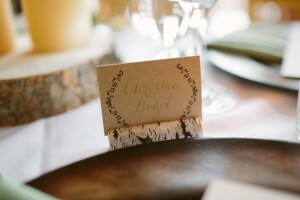 Occupation + expertise: Event planner. 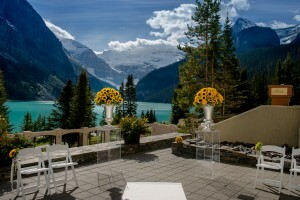 I specialize in weddings & social events at Postcard Weddings. How did you get into the wedding business: I went to university for event management and tourism management, I started working events in 2001, and opened my own wedding planning business in 2009. How many marriages have you planned/assisted in/with? We’ll be doing our 115 wedding this weekend! Have you planned any destination weddings? 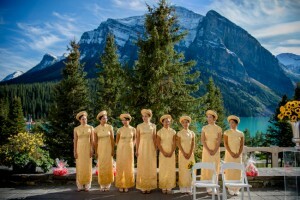 95% of the weddings we do are in-bound destination weddings. We have clients that come from within the province, other regions in Canada, as well as International Destinations like the United States, the UK, Hong Kong, Holland, Australia & New Zealand. 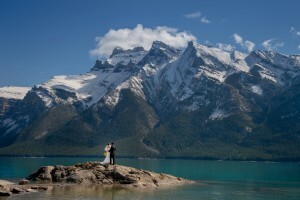 Destination weddings in the Canadian Rockies are a bit different than a beach destination, there’s lots more opportunity to design a really personalized multi-day event filled with adventure activities, great meals, and a really meaningful marriage celebration. What things should a couple keep in mind when planning a destination wedding? It’s really helpful to have someone local who can give you the lay of the land, if you don’t feel like you have the budget to hire a wedding planner to plan your whole wedding, hire them for some independent consultations. The information you’ll get in these meetings will be invaluable! If guests are required to fly to the destination, then the couple should expect less of their friends and family will be able to attend, I also think it’s gracious to let guests know you don’t expect a gift if they are spending 1000’s of dollars to attend. 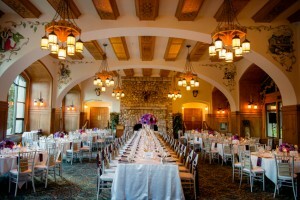 Do you have any tips or tricks for planning a destination wedding? Create a wedding website loaded with information, it will reduce some of the questions! It’s nice to have one central hotel, but with so many great online deals, expect that some of your guests will find accommodation that works better for them. Investigate pricing before you decide to move forward. Online wedding budgets often create an unrealistic expectation, and don’t take regional pricing into account! 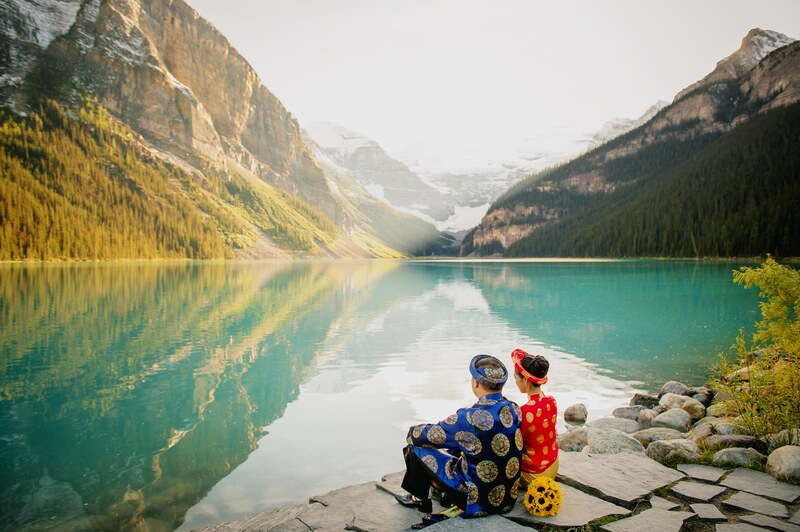 In our area, a wedding costs more than many places in North America, but international clients ( especially Americans) will enjoy the low Canadian Dollar. Try to book at least one trip to the destination to meet with local vendors. If that’s just not possible, request Skype meetings. What things should a destination wedding bride consider when picking a dress? How are you going to get it to your destination, and is there a reputable location that can steam if for you? 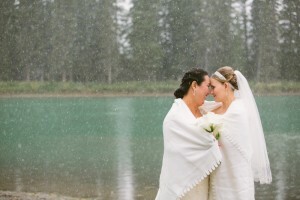 Brides also need to consider the weather conditions at their destination. A full gown with lots of layers is a poor choice for a beach wedding ( heat stroke anyone? ), and a think sheath gown isn’t the best bet for a Canadian winter wedding. 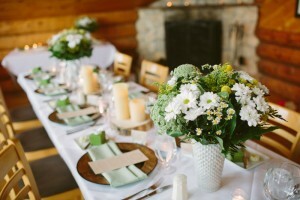 Stay tuned for more advice from top wedding planners!